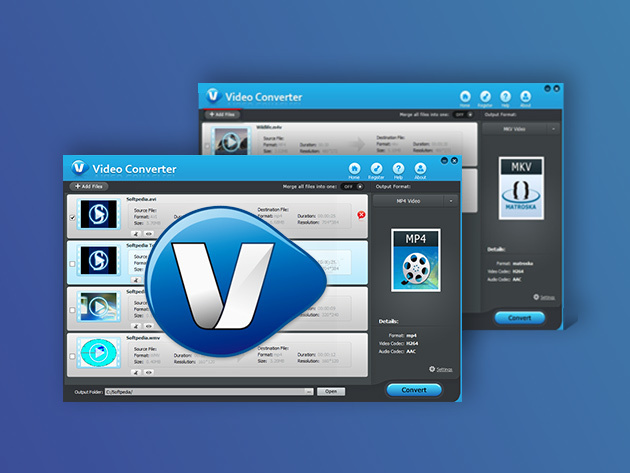 Solve all of your video converting problems in one fell swoop with Tenorshare Video Converter Pro for Mac. 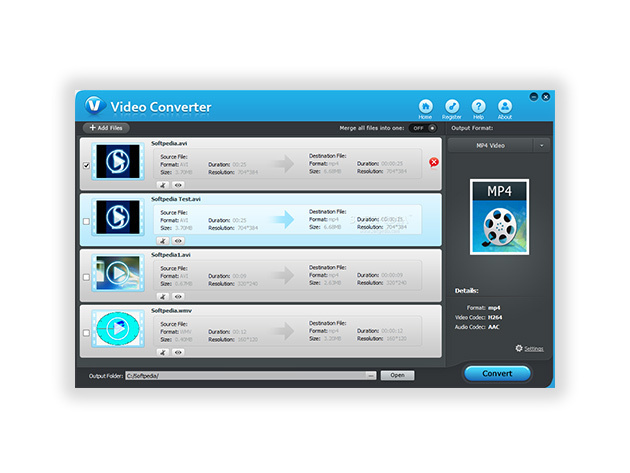 This high speed convertor supports hundreds of formats with zero video quality loss, letting you pull DVD audio/video to your laptop or copy digital copies of movies to DVDs. 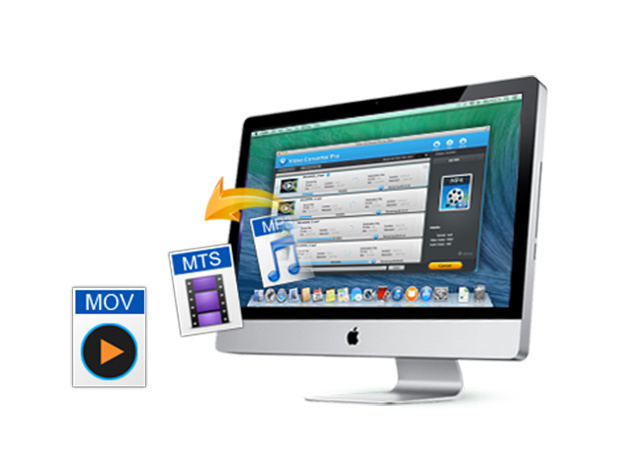 With tons of editing options and mobile support as well, you’ll be hard pressed to find a video management task this tool isn’t up for. To view a complete list of supported formats, click here.